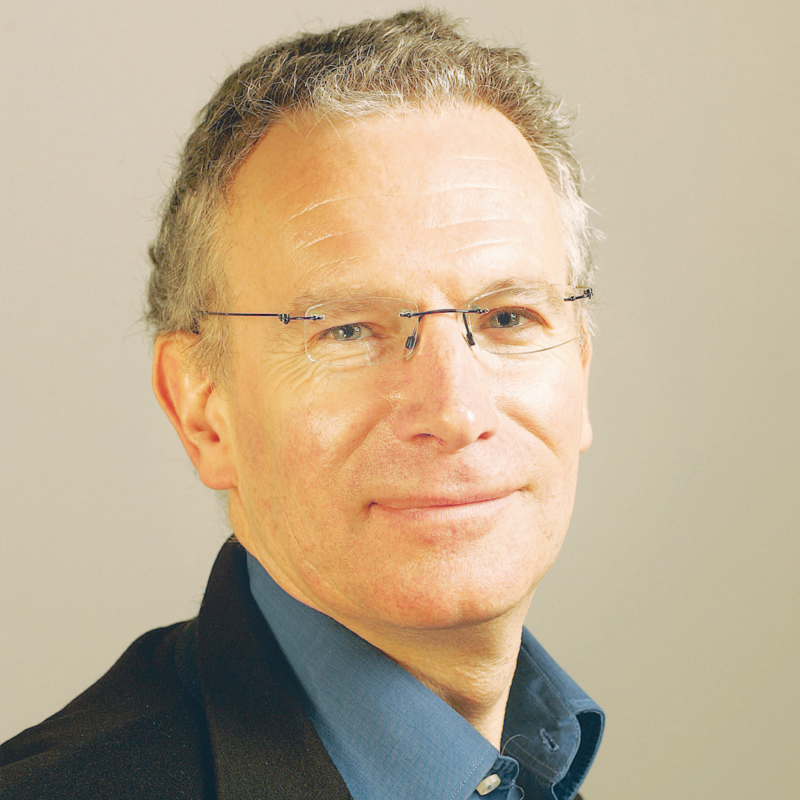 Fintan O’Toole has written for the Irish Times since 1988 and is a regular op-ed columnist. He is an award-winning author of more than a dozen books and most recently edited A History of Ireland in 100 Objects. He is the recipient of numerous awards, including the AT Cross Award for Supreme Contribution to Irish Journalism. From the pages of the Irish Times and other publications such as the Guardian, to which he contributes from time to time, O’Toole has expressed his opposition to Brexit based on its disastrous implications for the Union, paying specific attention to its implications for Northern Ireland and the Republic of Ireland.